Gandhi Automations a 22 years old company and dominating 70 per cent of the automated door market in India still believes in basics. 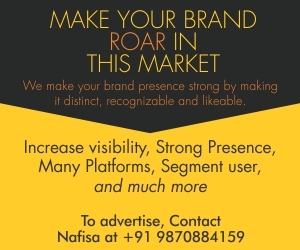 Consultative selling has always been the basics of high-end technical products, Gandhi Automations a 22 years old company and dominating 70 per cent of the automated door market in India still believes in basics. Gandhi Automations is one company which doesn’t get solutions from other parts of the world and just use Ctrl C-Ctrl V for the Indian markets. While talking about cold chain, the geographical dynamics and operational conditions are very different in India as compared to other countries. The only one who has built solutions from scratch can address the Indian market. That`s where Gandhi Automation fares sky above the others. 23 branches of Gandhi Automation across India are the data engines that generate humungous data on day to day challenges of a cold storage but good news is customers always walk out of these branch offices with a solution that is specially designed and customised for them, surely “Early Doors to Success” for cold storage owners. ‘Envelop’ a concept for Cold Chain Distribution Centre (DC) means a DC has to be perfect at walls to floors to entry-exit doors so that energy loss is low. 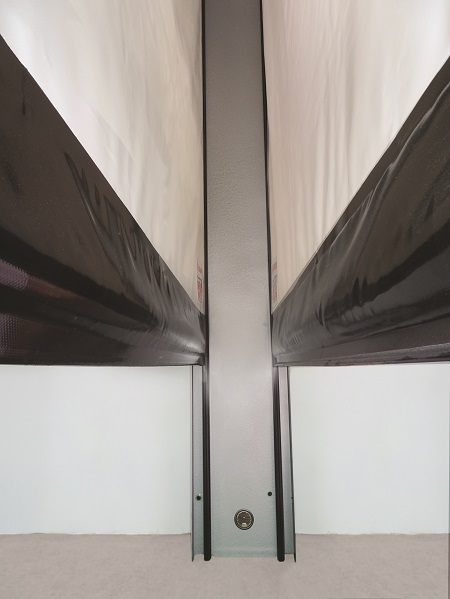 DCs cannot afford to have solid panel doors and simultaneously the cooling wastage needs to be curtailed, even Door and Access System Manufacturer’s Association (DASMA) confirms roll up design has lesser energy losses. 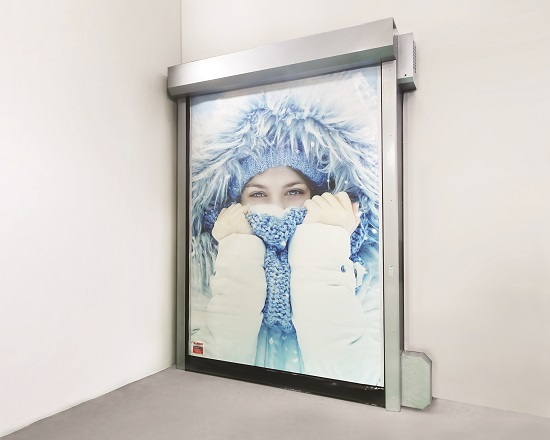 Prime Freeze Duo is the solution from Gandhi Automations with a high-speed dual curtain technology with blower aid, roll up door. This product is suitable from +5 Degree Celsius to -35 Degree Celsius in case of a forklift impact the Prime Freeze Duo resets itself back into position. Hence it is a self-repairing product, innovative indeed. It has high level of insulation and is extremely safe and ideal solution to avoid any cooling loss. 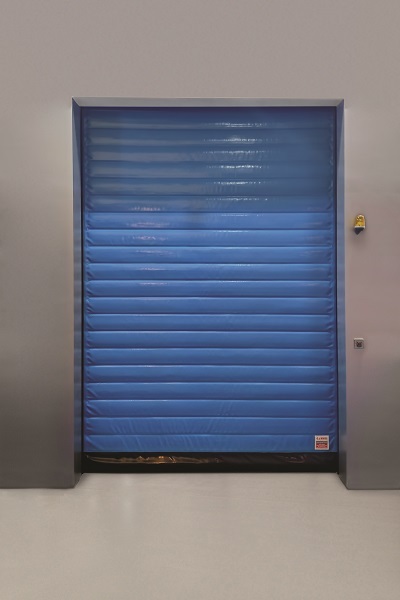 Further, products like High Speed Doors are apt for food storing cold storages with lesser cooling loss and ensuring reduced bacterial activity promising higher standards. Gandhi Automations’ solutions cater to wide variety of customers ranging from large beverage manufacturing corporates to cold storages operating in retail markets, and every requirement is unique. But we want to highlight the ability of this company where it offers tailored solution to every client who decides to opt for ‘Early Doors’ to success. The fact that Gandhi Automations believes in detailed research of its customers so it can offer a unique solution for better ROI creates impact in the business and plans future scalability. This process of owning customers and working as business partner ensures Gandhi Automations a sublime customer satisfaction, a must for a leader in Industry 4.0.